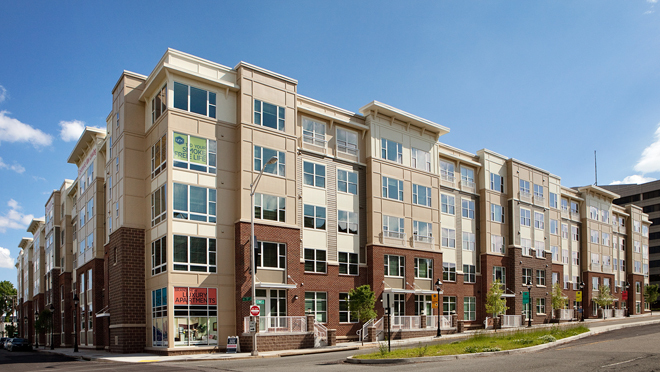 Manchester Place is comprised of 188 units with multiple floor plans. Construction is Type IIIB wood frame with a precast double-tee parking structure. 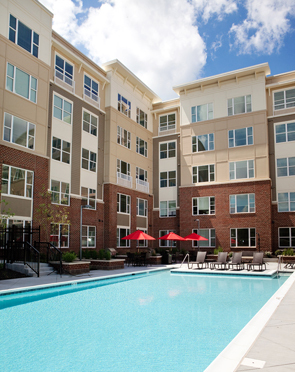 Manchester Place is well connected to all the richness of living in the City, and has all the amenities of home, including a pool terrace featuring a waterfall, a fitness facility and a relaxing living room with Wi-Fi access. Access from the secured, covered parking is convenient and safe, with most residents having the ability to park and walk directly into their home. Some homes feature walk-up front doors at sidewalk stoops while others have courtyard or pool terrace views.